Creative concepts. Technical development. Manufacture of a one-off piece. The project? 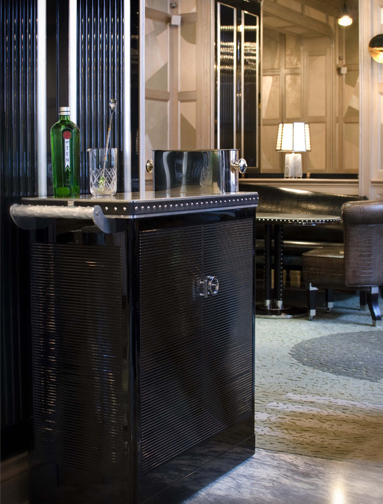 Renowned for its perfect martinis, the Connaught Bar wanted to take the ceremonial elements of the experience one step further. 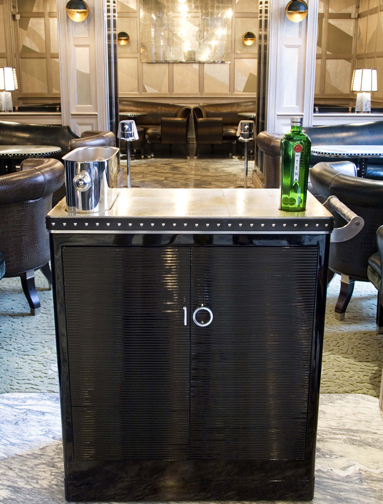 In association with Tanqueray Ten, they approached us to design and build a martini trolley. 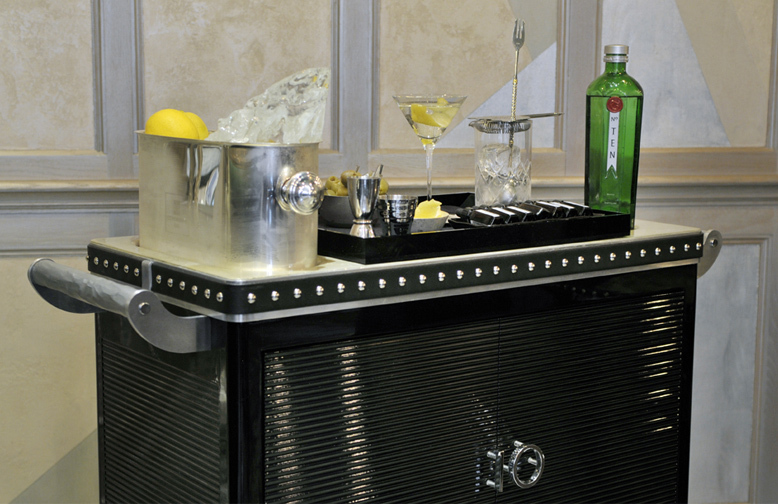 The black lacquered trolley takes its cues from the bar itself. 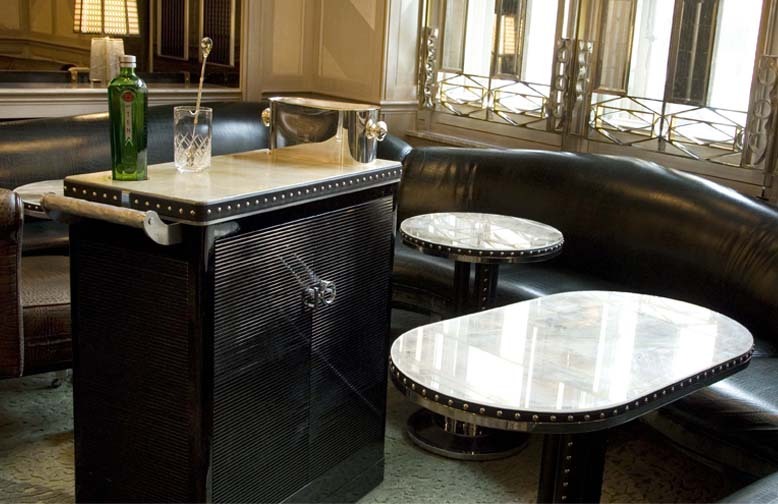 And boasts a beautiful Art Deco look with clean lines. The result? 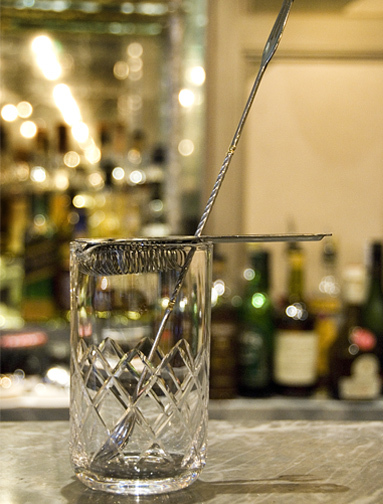 The piece is now an integral part of service at the bar. 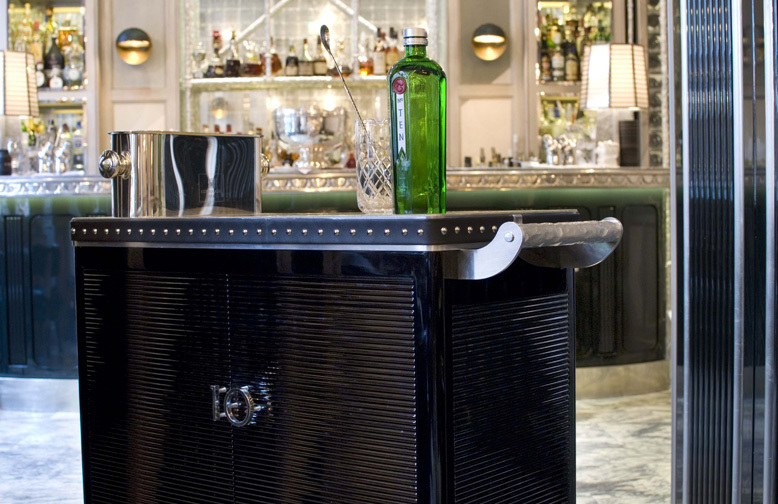 It has created a huge amount of press coverage for the hotel and the Tanqueray Ten brand. And it’s taken on legendary status amongst martini drinkers the world over.